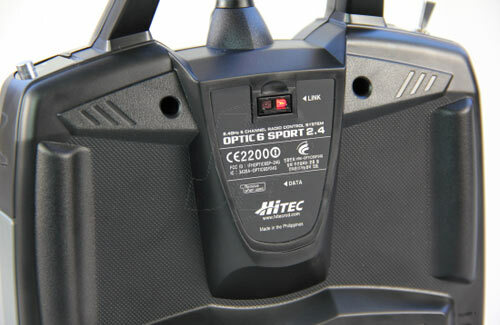 All Products > "2210200 HiTec Optic 6 Sport 2.4GHz Combo"
The Optic 6 Sport 2.4 is Hitec's most affordable computer radio system. 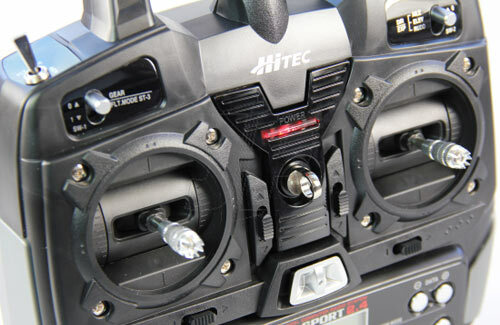 Featuring Hitec's 2.4GHz AFHSS pure digital technology for reduced latency, the Optic Sport has 10 model memories for your favorite glow and electric planes, gliders or helicopters. 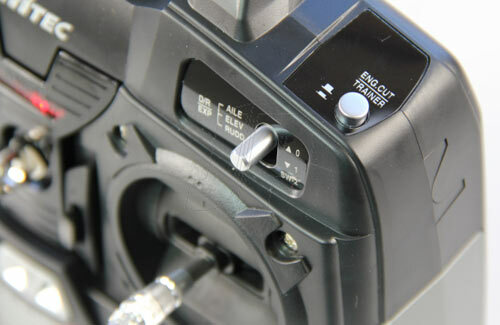 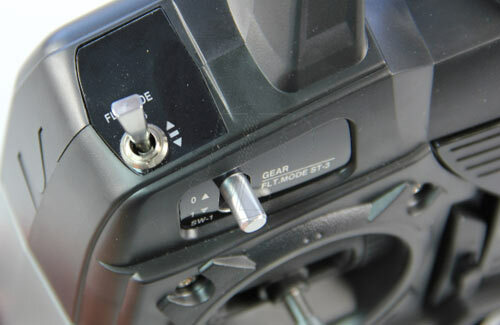 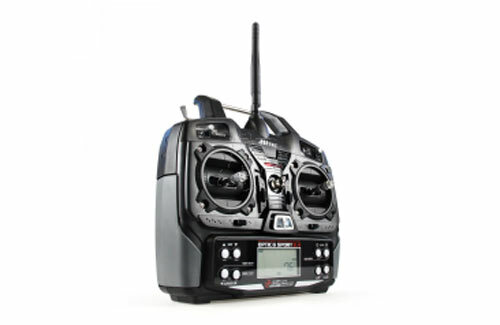 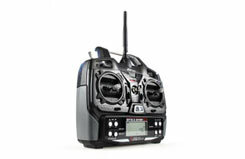 The easy to use Optic 6 Sport 2.4 offers sophisticated programming beyond any radio in its class.